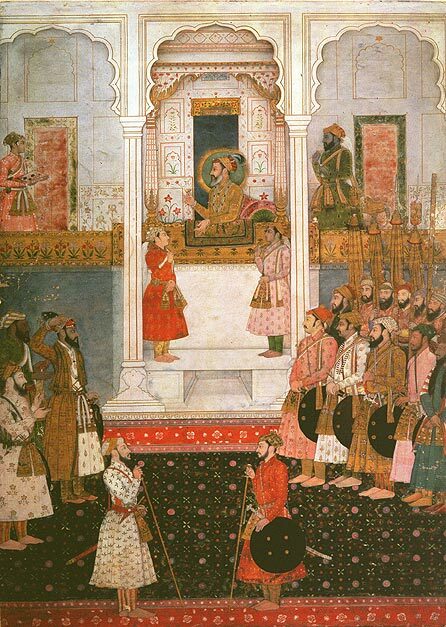 Emperor Shah Jahan was the emperor of the Mughal empire in the Indian Subcontinent from 1628-1658. The name Shah Jahan is derived from Persian and it means Emperor of the world. He was born on 5th January 1592 in Lahore India and he died in 22nd January 1666 in Agra, India. He was the third son of Emperor Jahangir. His full name was Khurran Shihab-ud-din-Muhammad. As a young price, he commanded his father’s army leading to many campaigns, and it was not until 1623 that he rose in rebellion. When his father died in 1627, he went to Agra to claim the throne after killing all potential rivals the following year, he was crowned and he assumed the throne on 24th January 1628. 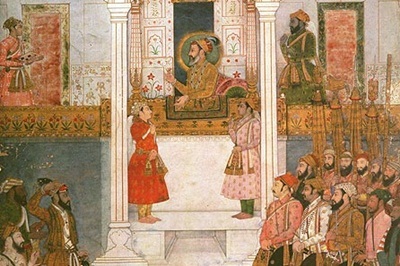 Shah Jahan was the 5th Mogul emperor of India. He was an able ruler and a competent administrator who aimed at expanding the Mughal Empire. He was a staunch Muslim who was intolerant to Hindus. He did not support other religions. He employed many non-Muslims at his court but nonetheless showed considerable intolerance to Hinduism and Christianity. During his reign, the empire reached its zenith in luxury and prosperity. He married Mumtaz Mahal in 1607, who was 14 at the time. Mumtaz Mahal was a name given by her husband after finding her appearance and character outstanding among all the women of the time. Her original name was Arjumandu Banu Bergum. She was a granddaughter of a Persian noble. Despite her pregnancies, Mumtaz Mahal traveled with her husbands entourage throughout his earlier military campaigns and the subsequent rebellions against his father. Shah Jahan was a student of architecture and art, who took care of even the least detail in any construction that he ordered and lived a lavish life. 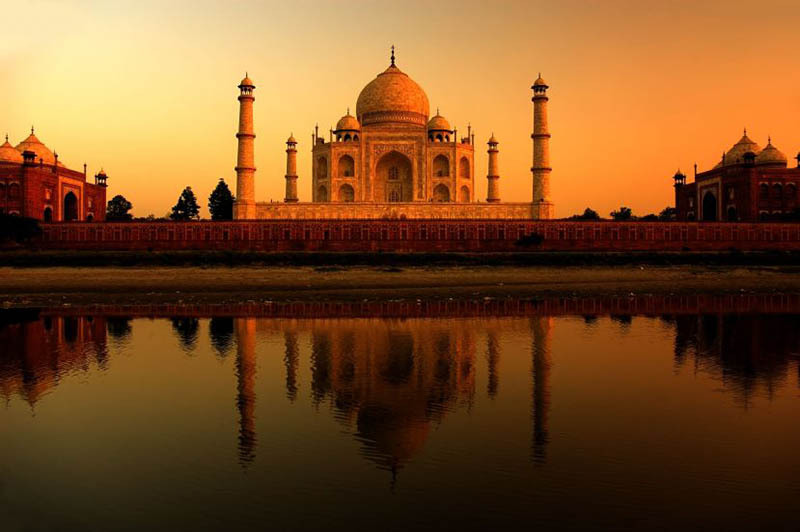 The perfect and most famous example of his is the Taj Mahal. This is a white marble mausoleum that was built by Emperor Shah Jahan in memory of this 3rd wife Mumtaz Mahal. Mumtaz Mahal died at the age of 39 while giving birth to their 14th child. The Taj Mahal is the most beautiful tomb in the world where every least detail had been carefully thought out and executed with precision. The tall doorways have text inscribed on them from the Koran. Precious stones such as Onyx, Jasper, Cornelian, Carbuncle, and Malachite among others are studded in the mosaic. Two other masterpieces built by Shah Jahan are the Jama mosque of Delhi, and the Pearl mosque of Agra. He also built a new capital near the city of Old Delhi called Shahjahanabad with its outstanding Red Fort. This emperor also built the Peacock throne which was made out of gold and precious stones. The legs of the peacock were made out of solid gold and twelve emerald pillars supported by an emerald canopy. Each pillar had been intricately carved with 2 peacocks that were studded with diamonds and rubies, and from between the peacocks there was a tree emerging. This tree was covered in pearls, rubies and diamonds. In 1658, Shah Jahan was overthrown by his son Aurangzeb and locked away in a port that he himself had constructed known as the Octagonal Tower. Due to his age and weakness, he was unable to put up a fight and when he died, his eyes were fixed on the Taj Mahal. Shan Jahan was buried in the glorious tomb next to his wife.